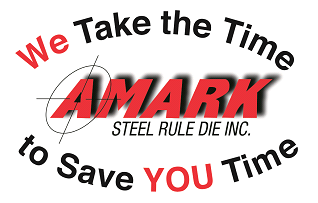 Amark Steel Rule Die is a family owned business in Slinger, Wisconsin, established in 2000 with over a century of combined professional experience. We are large enough to handle any customer’s needs, yet small enough to provide one-on-one service. “WE take the time to save YOU time” – All of our employees are watching out for potential problems from the first stage of production to the last. 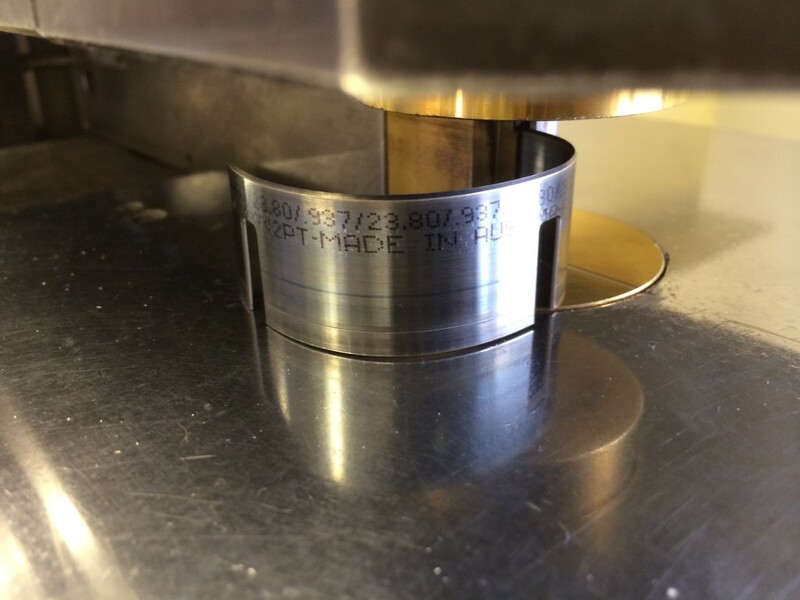 This can range from a problem with a design all the way down to selecting the correct ejection material for the material you are cutting. 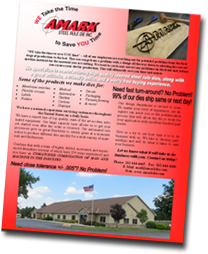 We want to catch and correct any problems on the front end, before you receive your die for production. This will ultimately save you time and money.